Complementary and alternative medicine (CAM) is becoming increasingly popular, particularly among patients with breast cancer. We have done a systematic review of studies published between 1995 and February 2005, identified through a comprehensive search. CAM encompasses a wide range of treatment modalities, including dietary and vitamin supplements, mind-body approaches, acupuncture, and herbal medicines. The objectives of CAM treatments are diverse: reduction of therapy-associated toxicity, improvement of cancer-related symptoms, fostering of the immune system and even direct anticancer effects. Clinical trials have generated few or no data on the efficacy of CAM, whether regarding disease recurrence, survival, overall quality of life or safety. Some CAM methods may even have adverse effects or reduce the efficacy of conventional treatment. The primary justification for CAM is based on empirical evidence, case studies, and hypothetical physiological effects. 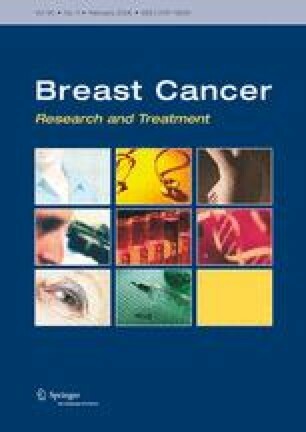 We conclude that␣available data on CAM modalities in the treatment of early-stage breast cancer does not support their application.